Factory recommended maintenance schedules are designed to help extend the life of your car and prevent unnecessary high cost auto repairs down the road. MR Auto SD understands how important your vehicle is and our top ASE master technicians are experts in understanding your car’s individual preventative maintenance schedules. 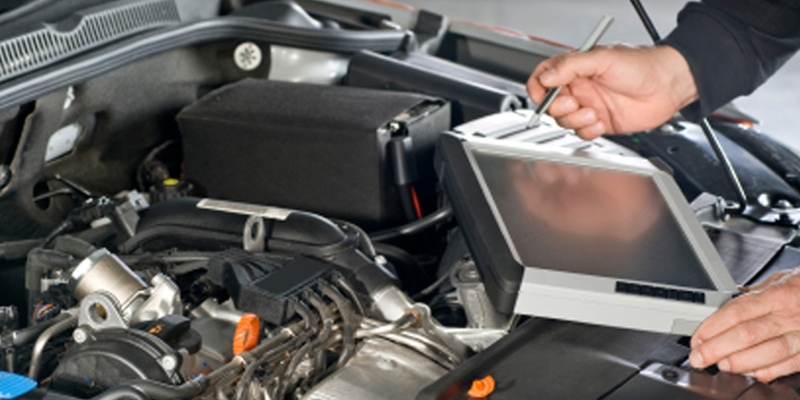 We can help you figure out what services your car needs and how to follow your car’s recommended maintenance schedule. Whether it’s checking tire pressures and tread depths, oil changes, fluid levels, battery life, airbags and safety systems, brakes and clutch fluid, discs, pad and rotors, filters, spark plugs, belts, transmissions, CV boots, joints, coolant, electrical systems, headlights etc… we’ll determine your vehicle’s manufacturer recommended maintenance schedule, we won’t oversell you on unnecessary and premature services, we’ll simply get you on track and on your way. We’ve got you covered. Keeping up with your vehicle’s recommended maintenance schedule will ensure the long life of your car. And while this might be overwhelming, taking care of these regularly scheduled maintenance visits can save you time, money and hassle down the road. MR Auto SD can not only help you with routine maintenance, but can also assist you with any issues that you might experience with your vehicle.